Does your Cheltenham Kitchen need a revival? After long enough, even the most timeless kitchen can be ready for something new. Your kitchen is a natural gathering point for your friends and family, and plenty of time is spent among its warmth and enjoyable cooking scents. If your home in Cheltenham is ready for a new kitchen, you can look to Melbourne’s experts at Zesta Kitchens. Veterans of the industry from years in the field, we have developed a stylistic and durable lineup of kitchens that are suitable for almost any kitchen. Our bulk-buying allow us to keep our prices within a reasonable budget, but you should have no doubts about our commitment to quality. 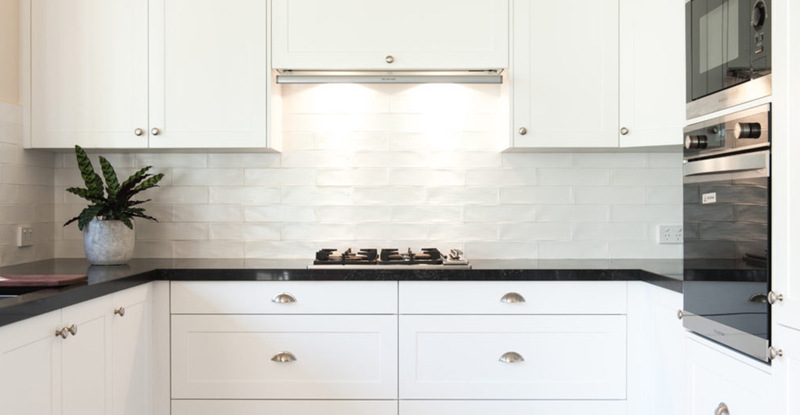 We have taken our time in choosing our distinctive and classy kitchens, ensuring that they combine the finest in details and grace, with an eye for toughness and durability. We stand behind our products and our expert installers, and go to every length to ensure your kitchen fits into your home as naturally as you envisioned it. As Melbourne and Cheltenham’s finest kitchen providers, we can renew your kitchen, with a classy and stylish look that will last for years to come. To discover more about what we can do for you, please don’t hesitate to get in touch. We will be happy to discuss your requirements and help devise the ideal plan for your kitchen. Throughout Cheltenham we have helped many people get the highest quality fittings and products, ensuring they love the final results. We aim for complete satisfaction with every job we undertake, an approach that has given us an impeccable reputation throughout Melbourne. Pick up the phone and call our team on 1300 100 555 to talk to one of our helpful and friendly staff. They will be able to answer any questions you may have. Alternatively, use our online enquiry form and we will get back to you as soon as we can.